Question about Control and losing the game. Hey Saint, I haven't had enough time to look over your deck enough yet to give detailed suggestions of cuts. Some advice however is cut cards that don't give repeatable value. Key is repeatable. Creatures should be the priority because they are best with Marchesa. But this doesn't mean play 40+ creatures, still want to have a nice balance between card types. 30-35 creatures, 36 lands with 8x mana rocks is something to consider. Captivating Crew is a creature who's ability is a repeatable steal creature effect. Crew is also a mana sink which is a good thing to have in Commander. Zealous Conscripts is also a creature, she can give you possible repeatable value of stealing your opponents permanents. These are more powerful than other cards that give you the same one shot effect such as Act of Treason , Threaten , Traitorous Blood , Slave of Bolas , etc. These cards are fine if you have reliable ways to recur them to cast them again, but you don't have that. You don't really need them because you have cards like Crew and Conscripts. 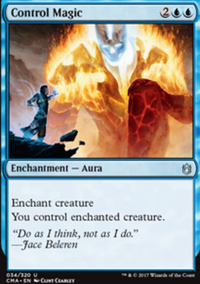 Mark of Mutiny is the only card with this type of one shot effect I would keep because it's only three mana and also puts a counter on the creature you steal which is good with Marchesa. Don't misunderstand some budget cards that give you a one shot effect are excellent, worth playing, such as tutors ( Gamble ), instant removal ( Chaos Warp ), counterspells ( Arcane Denial ) and low mana cost draw spells ( Brainstorm ), but these cards need to be powerful if you're only getting to use them once. In fact consider adding all of these? The next place to look for cuts are the four and five drops since there's a lot of them and you don't need them all. All the four and five drops are good cards, but some are better than others. I honestly think you can consider ending the creature curve at six drops with Flayer of the Hatebound . The majority of the power level here is coming from the four and five drops. 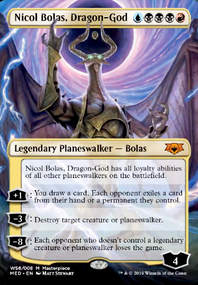 Can keep Nicol Bolas, Planeswalker as the top end since he's repeatable removal and steal your opponents creatures. The avg. CMC of your deck is currently 3.6 which is in my opinion high. Try to get this number less than 3.0 for smoother game play. 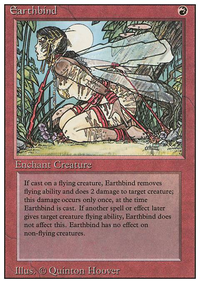 I don't think cards with graft in Grixis colors are worth playing. Graft as an ability for the +1/+1 counters synergies is lackluster. Consider Olivia, Mobilized for War ? She can be a repeatable source of +1/+1 counters for creatures as long as you have cards to discard. 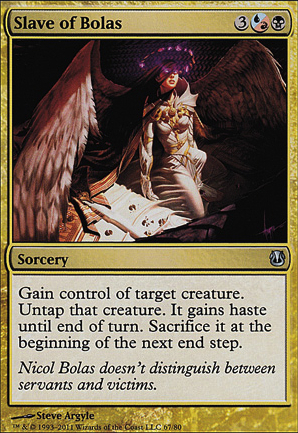 Heres a few suggestions to help the sacrifice package: Dictate of Erebos , Merciless Executioner , Plaguecrafter , Slave of Bolas , Call to the Grave , Grave Pact . As for the mana ramp package, you may want to add Sol Ring , Izzet Signet and Rakdos Signet . 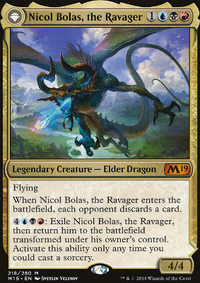 Since Thraximundar costs CMC of seven, playing him and getting him bounced/killed and having to pay commander tax afterwords is going to really set you back a couple of turns considering the deck revolves around him sticking on the board to get bonuses for players saccing creatures. Swiftfoot Boots and Lightning Greaves are EDH staples that will help him stick to the board. Daedalus19876 on Marchesa Marches On! I'm not fully convinced by the Grim Monolith here, it's better in decks that need a huge burst of mana early, then low-cost afterwards. I don't think this deck fits that description, personally. No Fleshbag Marauder or Merciless Executioner, but you're running Slum Reaper? You're missing Oona's Blackguard here, which is BACKBREAKING for opponents. Could run Unspeakable Symbol if you really want to protect your stuff. I'd run Blasphemous Act over Damnation, though you should probably run both. I'd want Wheel of Fortune over Windfall, though again I might try both. 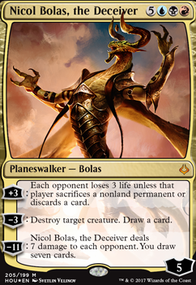 Slave of Bolas and Grave Betrayal are awesome ways to get your hands on your opponents' stuff. Have you considered playing this as an Aikido style build where you use the opponents things against them? What sort of playgroup do you expect to come up against? Stuff like Mind Control, Mark of Mutiny, Slave of Bolas(already here) and even Captivating Crew can be used to steal stuff that you then either sac for value, or keep safe while swinging with Thraximundar. Stuff like Mind Control, Mark of Mutiny, Slave of Bolas (already here) and even Captivating Crew can be used to steal stuff that you then either sac for value, or keep safe while swinging with Thraximundar.